This refers to how many people your posts are seen by without paying to get onto their news feeds. It’s largely how posts were seen before Facebook introduced algorithms to regulate what it’s users were shown. Why is organic reach declining for Facebook pages? With so many people and pages posting on Facebook, the newsfeed is a competitive place. Facebook wants it’s users to have the best experience possible, which means showing them the content most relevant to them. This means analysing what they like, share and comment on in order to show them more of the same. This inevitably ends up favouring posts by friends and family over brands and businesses. So is there a point in having a Facebook page if organic reach will eventually hit 0%? On this, our view hasn’t changed; businesses NEED a Facebook page. It’s an invaluable tool for reaching your audience and sharing your business with the world. But yes, organic reach is likely to go down to 0%, meaning you’re going to have to treat it more like a paid ad platform; that’s the way it’s going. Ads are targeted to the demographic that it’ll mean the most to, based on things like gender, age, location, occupation, and things they ‘like’ on Facebook. In a roundabout sort of way, this puts businesses more in touch with who they appeal to, which can benefit other areas of marketing too. Quality over quantity is key. 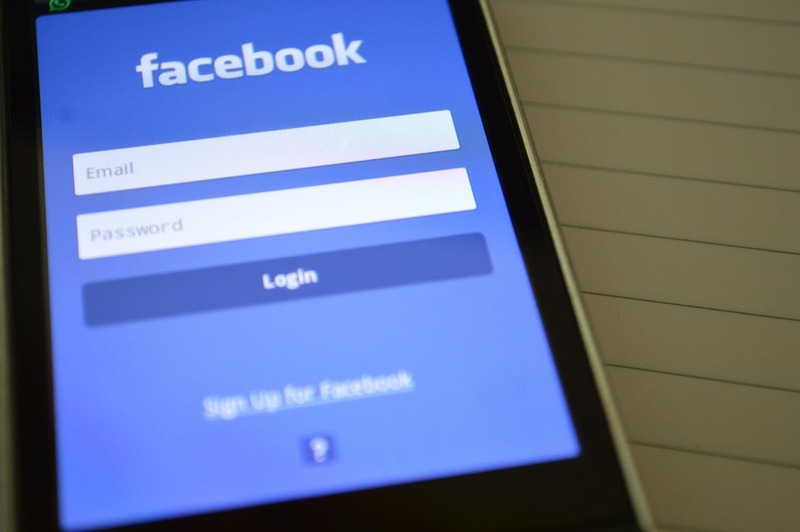 Churning out lots of low impact, low quality content won’t get much engagement, and therefore it’s not going to be high on Facebook’s list of worthy pages to show it’s users. The more quality posts that generate the comments, likes and shares you’re after, the more Facebook will think yours to be a page that people want to see. 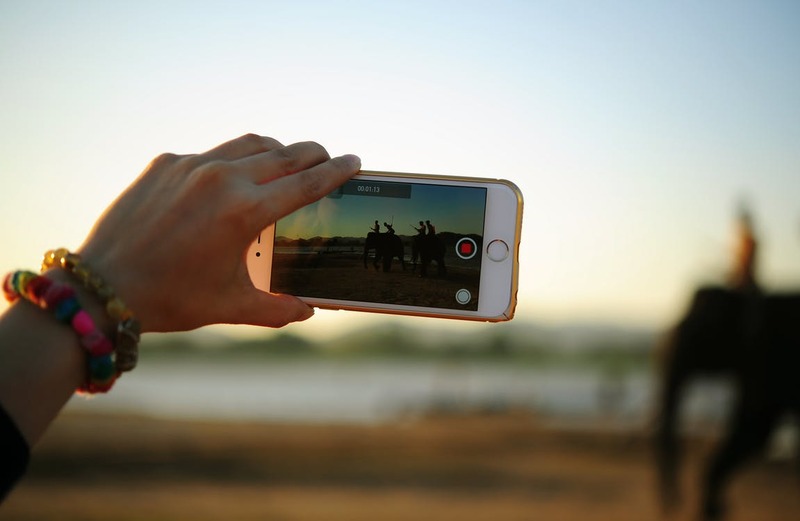 Video makes people stop, look, and generally engage more. A study by Quintly found that Facebook videos have an 85% higher engagement rate than other content. That’s quite a significant stat! Focus on the visual though – 9 in 10 videos are viewed without sound on Facebook, Digiday found. As with any social platform, the effectiveness of Facebook isn’t guaranteed, so you need to treat your owned media as if it’s what you’d rely on if Facebook disappeared tomorrow. If suddenly you couldn’t reach the people that liked your Facebook page, would they have somewhere to go to keep up with you? All this sounds a bit much – we’re busy running a business! Is there anything you can help us with? 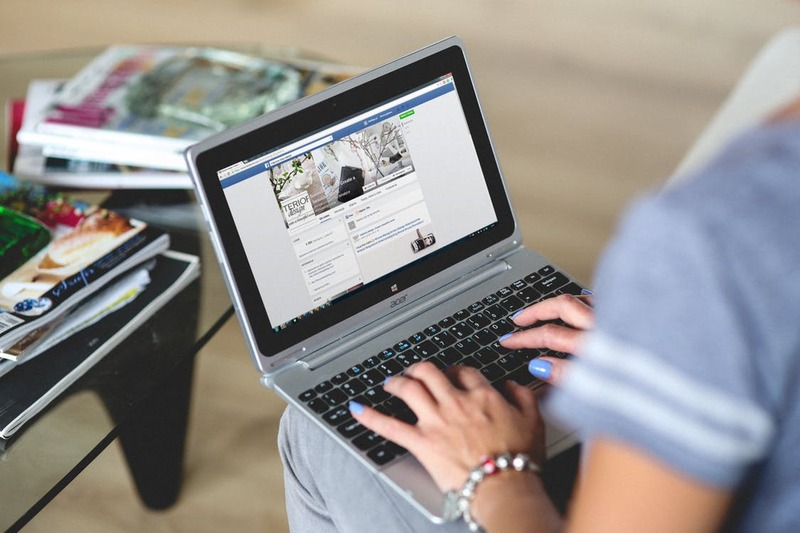 Getting the best from your Facebook page while the digital age evolves around us can be a huge task – which is why a lot of our digital marketing role is dedicated to it every day. Hit Refresh can help you with managing a Facebook page on several levels; we can train members of your team on best practice, we can analyse your current output and devise a strategy going forward, and/or we can take the reigns completely, putting the time and effort into your page that it deserves. This means working with you on ad budgets, unique and interesting content, and effective targeting. Found out more about how we’ve helped current clients with social media here. Facebook has never been shy when it comes to change, so expect the way we market on social media to continue to shape shift. We keep up to speed with all these updates; if you’d like to know more, contact us here.